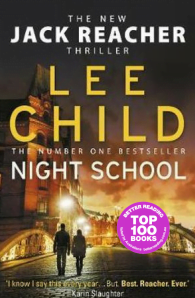 In the morning, they gave Reacher a medal. And in the afternoon, they sent him back to school. 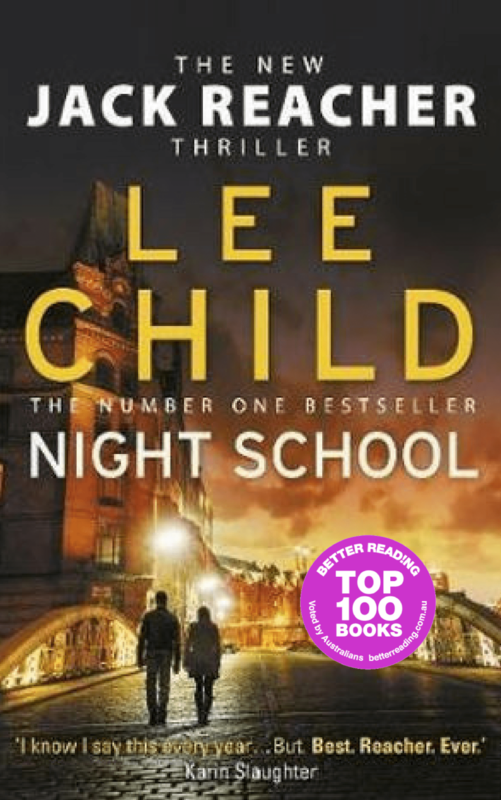 Night School takes Reacher back to his army days, but this time he’s not in uniform. With trusted sergeant Frances Neagley at his side, he must carry the fate of the world on his shoulders, in a wired, fiendishly clever new adventure that will make the cold sweat trickle down your spine.